The House passed a bill Tuesday that would allow VA healthcare providers to deliver care via telemedicine across state borders, regardless of where they or their patients are. The Veterans E-Health and Telemedicine Support Act of 2017, or VETS Act, eases geographic restrictions on telemedicine provided to veterans—an idea VA Secretary David Shulkin brought up in August, when he announced "anywhere to anywhere" healthcare, which would do just what the bill allows. Currently, patients can receive care via telemedicine only when they're in the state in which the telemedicine provider is licensed. But the VA argued in a proposed rule that it's necessary to give patients access to providers licensed in other states in order for the agency to expand its telehealth program. The bill also stipulates that the VA secretary must report on how effective telemedicine has been for the agency within a year of it being enacted, including information about veterans' and providers' satisfaction with the technology. 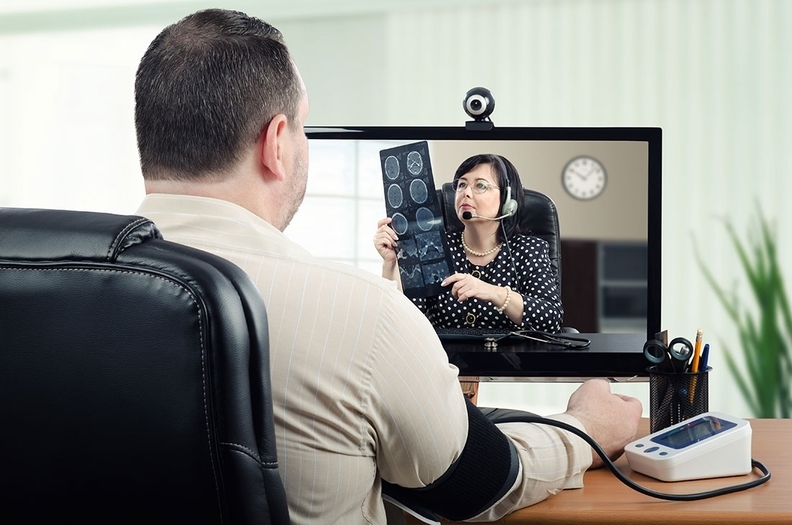 The bill will allow the VA to quickly increase access to telemedicine, said Nathaniel Lacktman, chairman of law firm Foley and Lardner's Telemedicine Industry Team, and it could bring about other changes too. "Success within the VA program under the VETS Act might stoke interest in other options for seamless delivery of medical services across multiple states," he said.